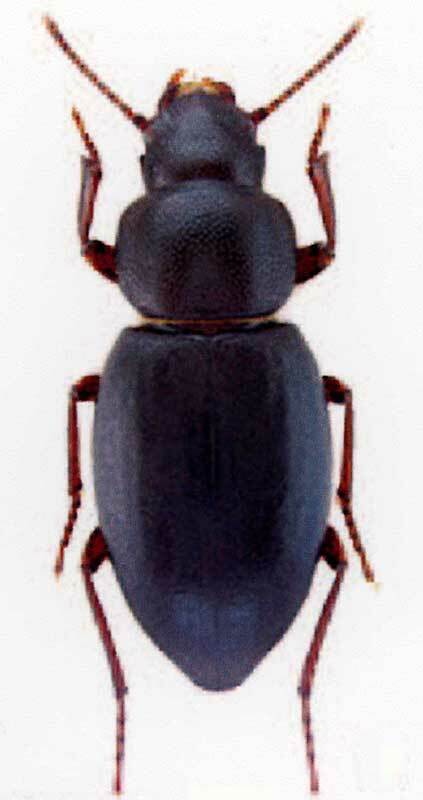 Insect follows Tenebrionidae family, and Coleoptera order. Size is between 14-17 mm, and has black colour. Body is wide.